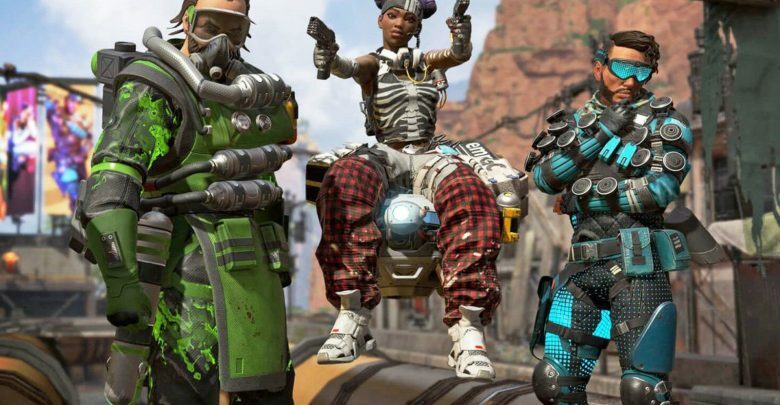 Since the launch of Apex Legends, developer Respawn Entertainment has been getting bombarded with requests of new features. Although the game has added lots of new content in the form of weapons, characters, and the highly anticipated battle pass, fans are anxiously waiting for the addition of solos and duos game modes. Responding to a question regarding the launch date of solos, Respawn developer Scriptacus explains why they’re so secretive about upcoming content. He further explains that going on the record about an unreleased feature tends to end badly for everyone involved.